A Super example of this Toyota Proace Van. Finished in Metallic Silver with Dark Cloth Upholstery. This is the 2.0HDI Engine which delivers great performance and carrying ability as we as returning an excellent fuel economy. These vans are extremely modern and come with an excellent level of specification. 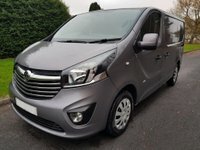 These are lovely vans and come to us in excellent condition. We have all the original book pack and both original remote keys. 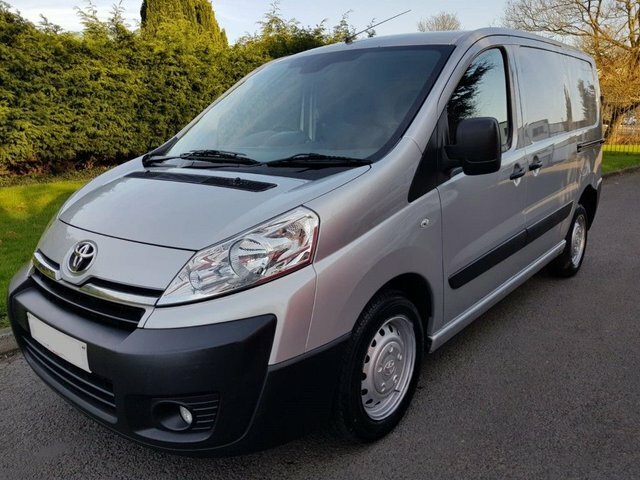 These are 1 owner Vans from New and come with a FULL TOYOTA SERVICE HISTORY. As Usual we will provide a premium 6 month warranty which is extendable upon request as well as competitive low finance rates and great part exchange prices.